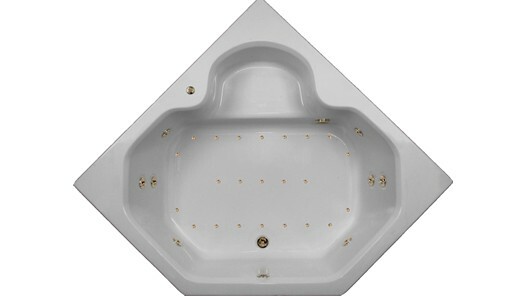 6060 CW is an extra deep, two person tub that has a roomy open shape. A convenient seat compliments this corner bath. 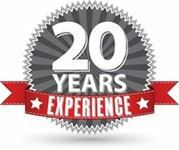 There are three massage systems to choose from: Whirlpool, Air or Combination Whirlpool & Air so you can choose the best massage for you. 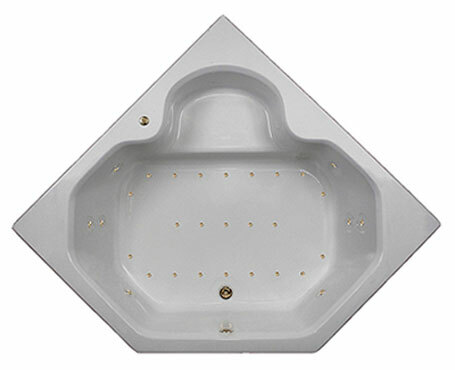 For those wanting even a deeper water depth, the bathtub can be ordered with an optional Deep Soak Overflow Drain. 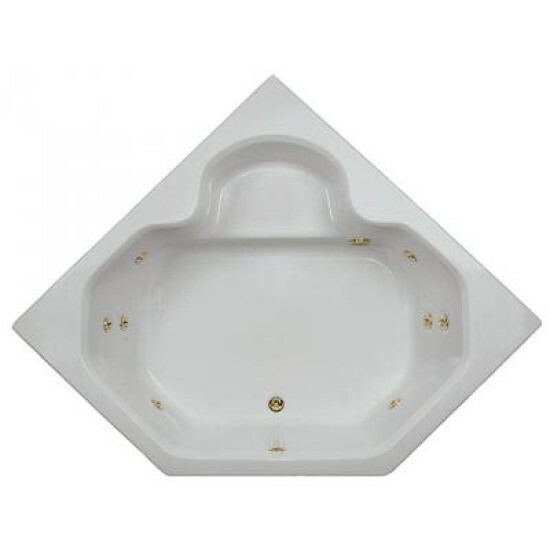 Tub Size: 59 1/2" x 59 1/2" x 20"
Bathing Area: 42" x 24"